IndiaCorr Expo – SinoCorrugated, a show dedicated to corrugated case manufacturers industry, will highlight equipment, machinery and latest solutions from national and international participants. 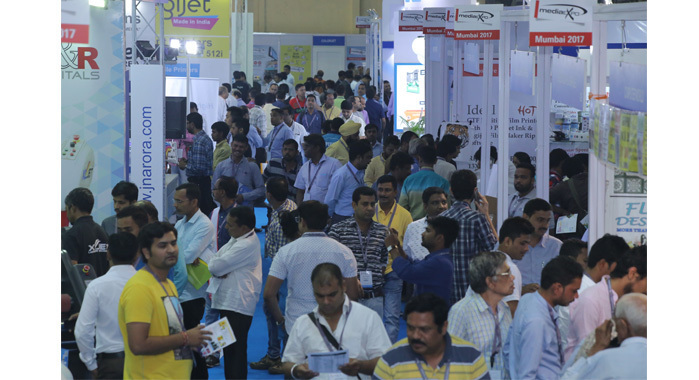 The 2016 edition of the show, IndiaCorr Expo, saw 5,462 trade visitors from 11 countries, featuring 187 plus exhibitors and 375 plus brands. The exhibition is scheduled for 14 to 16 September 2017 at India Expo Mart, Greater Noida, Delhi-NCR.